What can you do in Faro? Go, explore a beautiful Natural Park - Ria Formosa and watch wild flamingos and the salt fields on your way to the beach. This can be done by cycling or on a boat. Go to our Old Town with many historical landmarks or browse our many boutique shops and shopping centers. 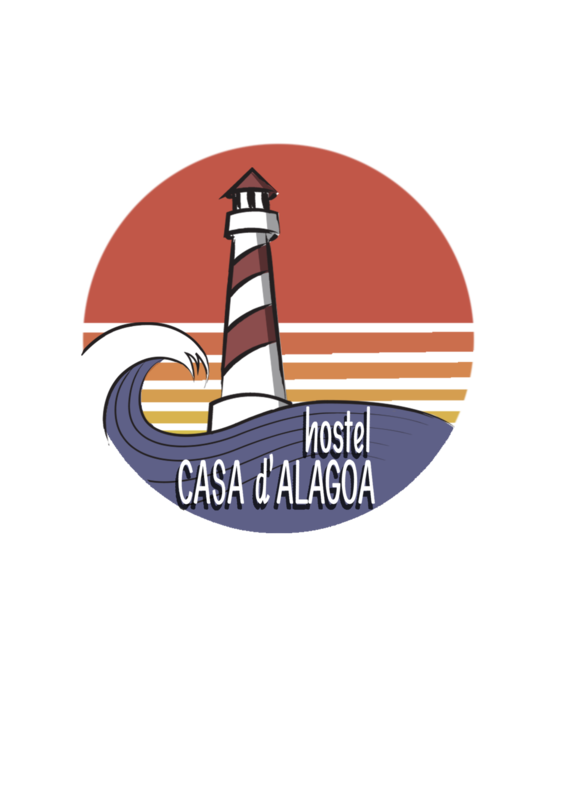 Sunny Faro awaits your arrival and so does the Casa d'Alagoa (1592/AL) .